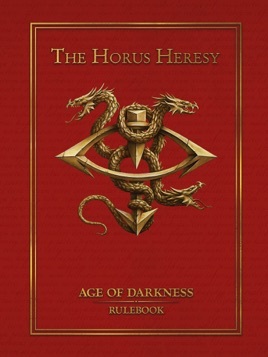 The Horus Heresy: Age of Darkness is a tabletop game for two or more players, in which you command an army of Forge World and Citadel miniatures representing either those Loyalist forces who fight in the name of the Emperor or the Traitors who have chosen to side with Warmaster Horus. 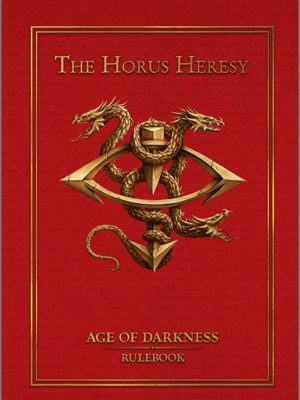 This 216-page hardback book provides you with all of the core rules and diagrams you will need to recreate and fight the wars of the Horus Heresy. 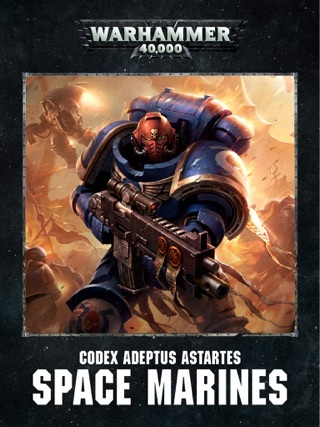 This section explains how to fight battles with your army during the civil war that tore apart the fledgling Imperium of Mankind. 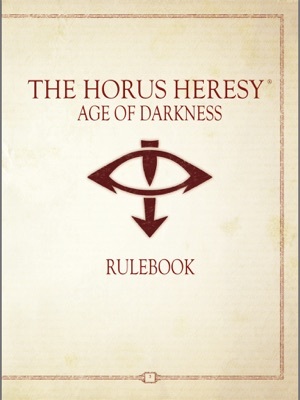 The core rules cover all of the basic principles of playing a game of The Horus Heresy: Age of Darkness, from moving your models across the battlefield and blasting your enemies with a hail of firepower, to slaying your foes in the brutal struggle of melee and obliterating your victims with forbidden and arcane psychic powers. This section explores all of the different unit types that describe your models. 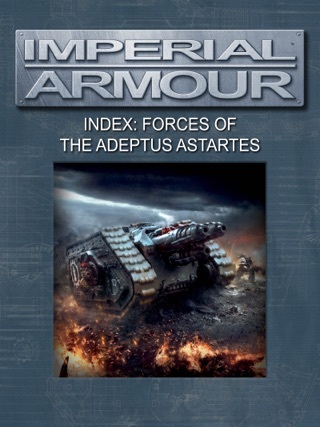 From footslogging Infantry and rampaging Monstrous Creatures to armoured battle tanks and supersonic Flyers, it lists all of the special rules that apply to these models. 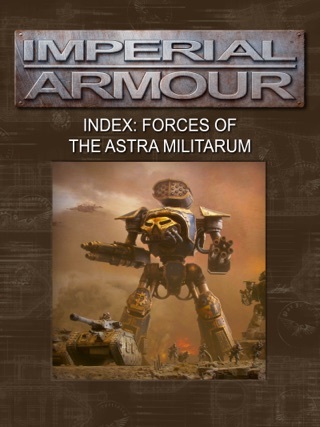 This section also includes rules to field the largest and most destructive units waging war on the battlefields of the Horus Heresy – Super-heavy Vehicles, Titans and Gargantuan Creatures – as well as detailing how heroic characters can lead your troops to victory. 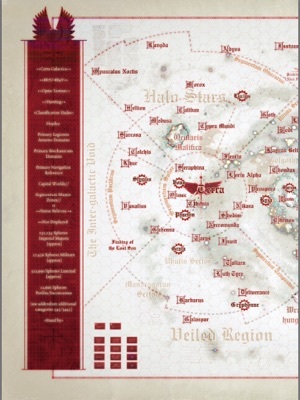 The Battlefield Terrain section describes how to incorporate terrain into your games in order to recreate the battlefields of a war-ravaged galaxy. In addition to the rules describing the different terrain types, such as ruins, buildings and battlefield debris, this section also enables you to use Fortifications – towering edifices whose armoured battlements bristle with heavy weaponry. 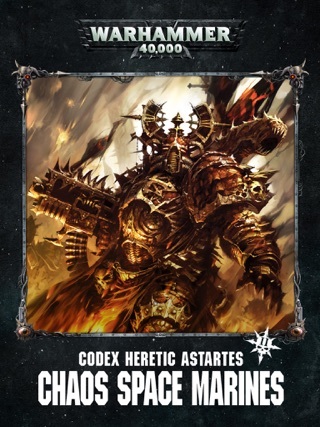 The Preparing for Battle section brings all the rules you have read so far together and takes you through the steps of getting ready for a game, beginning with a guide to forging a battle-ready army from your collection of miniatures. 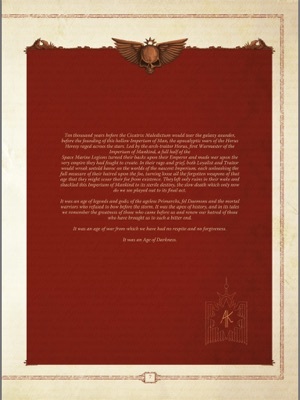 It also explains how to play a mission; from setting up the battlefield and deploying your forces to defining how long the game will last and determining who is the victor at the battle’s end. 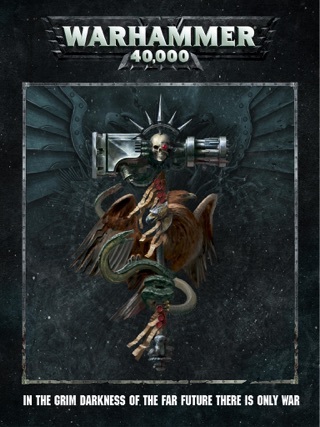 All of the special rules that are used in games of The Horus Heresy: Age of Darkness are also described in this section, including six different missions which represent the vast scope of the wars that were fought during the Horus Heresy. 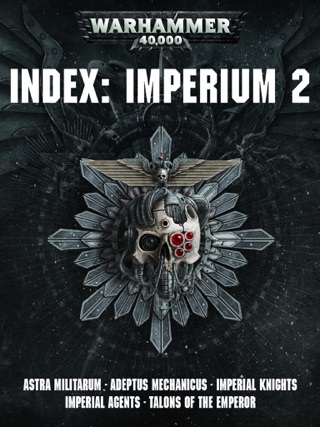 The Appendix contains a compendium of special rules, weapon profiles and psychic powers that are frequently referred to throughout this book, as well as in numerous other Forge World publications, such as the Army List books or Campaign books. The final section of this book contains a wealth of helpful quick reference material, such as a summary of the turn sequence and copies of various tables that can be found throughout this book, as well as a comprehensive index for the book itself. This section enables you to find the rule(s) you need during your games quickly and simply.